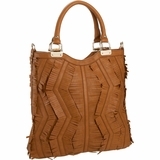 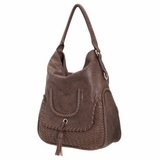 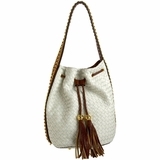 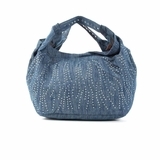 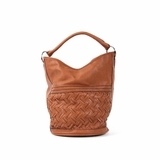 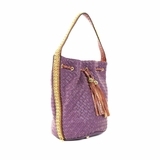 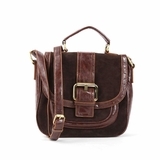 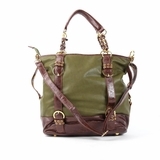 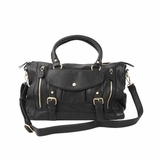 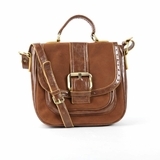 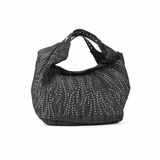 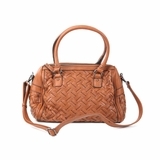 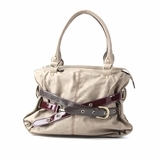 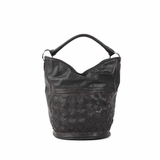 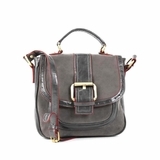 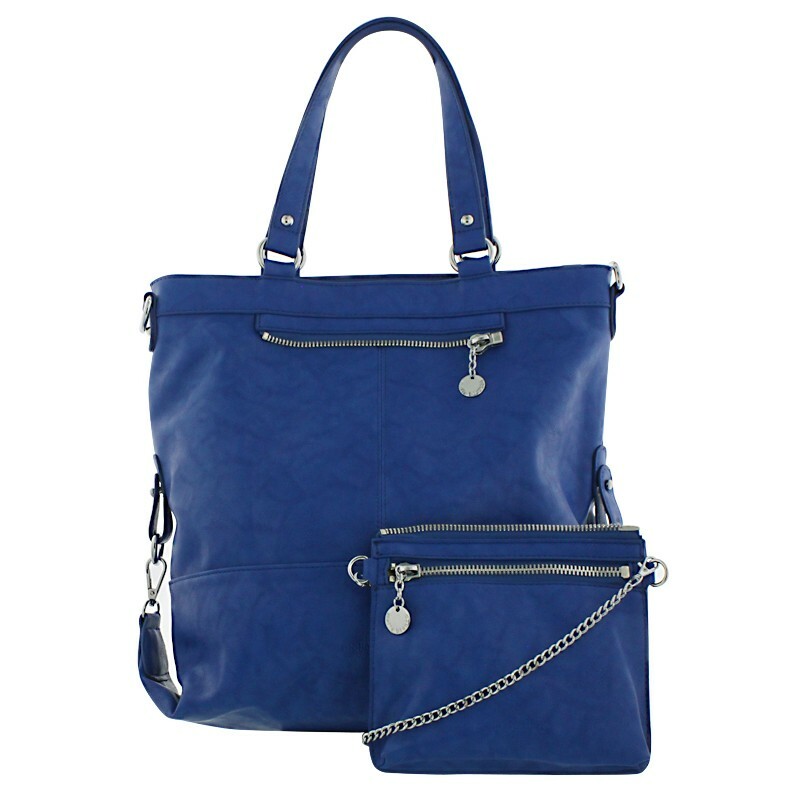 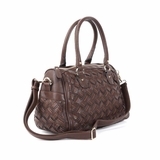 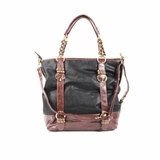 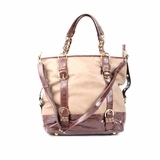 The Makenzie bag from our "Uptown Urban" collection is a 2 for 1, which we know all of our Melie girls love! 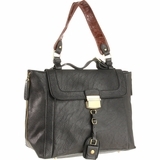 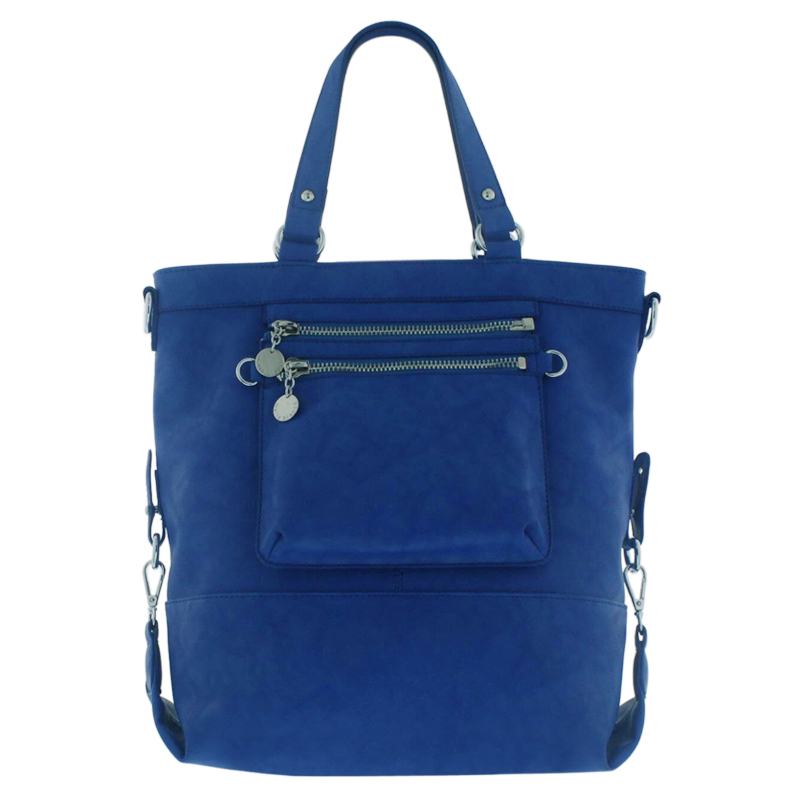 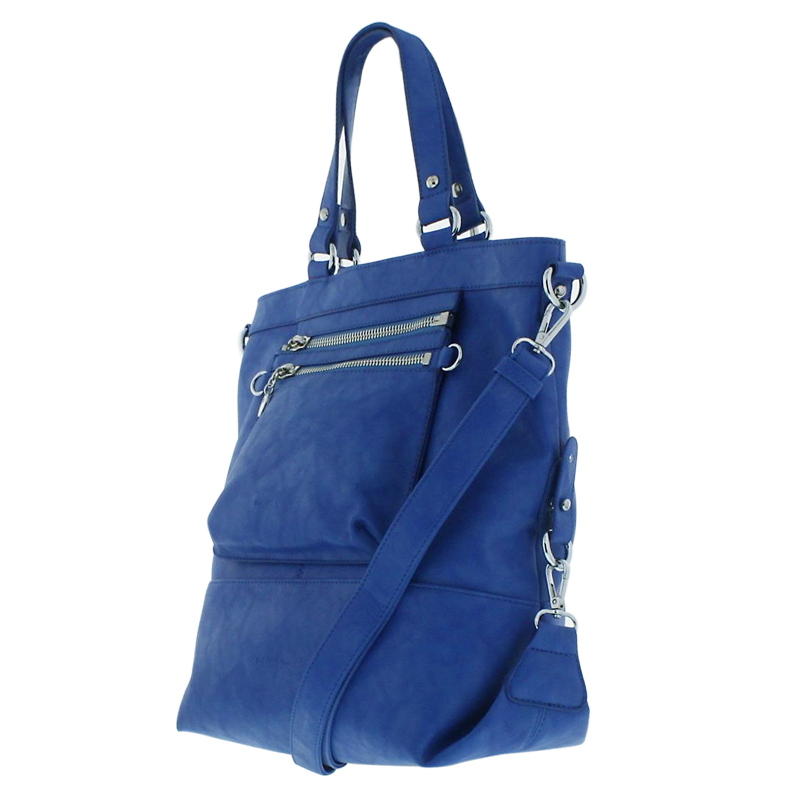 The large main bag is a tote, which can also be worn as a cross body/messenger bag with its adjustable strap. 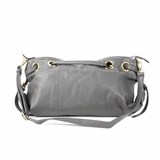 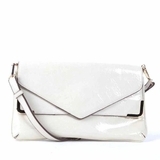 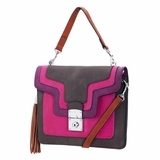 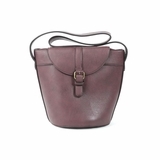 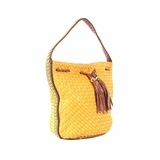 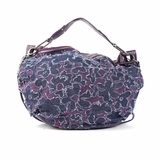 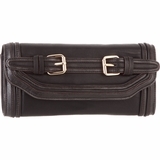 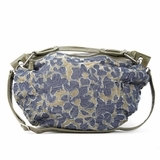 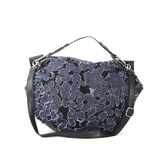 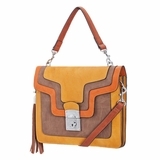 The large front pocket zips off and can then be converted into a mini cross body bag with front zipper detailing. 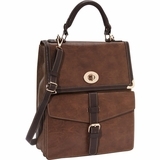 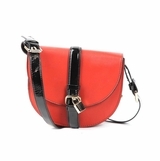 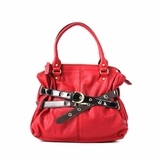 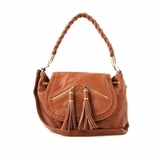 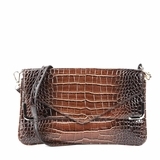 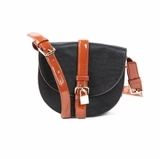 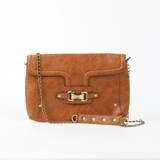 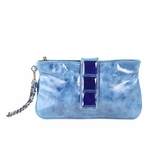 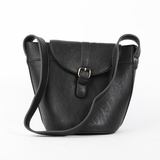 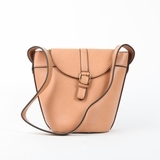 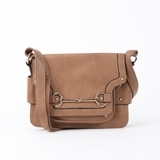 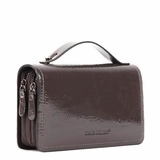 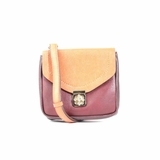 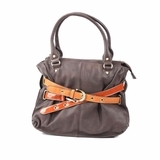 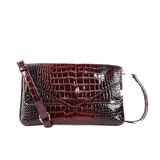 It has a chain strap which gives it its cross body look. 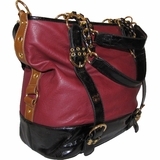 Wear the two bags combined for extra storage or wear them individually, no matter what you'll still look like a rockstar with this amazing handbag! 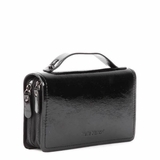 Dimensions: 15" L x 4 1/2" W x 14" H.